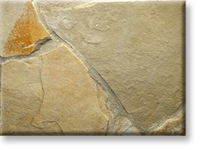 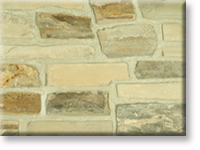 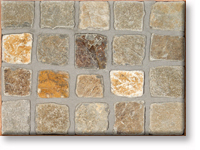 Autumn Creek Large Slab 2"-5"
Description The Autumn Creek Large 2"-5" Slabs are a bluish gray bodied stone that has a wide variation of brown and gold tones to a dark burgandy range and they will vary in size from two square feet to twenty four square feet in surface dimension. 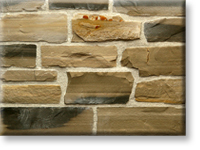 They range in thickness from approximately 2"-5". 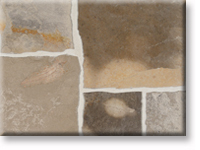 Since there is such a large selection of colors, shapes and sizes we do suggest you come in and pick out the Slabs you feel fit for your application. 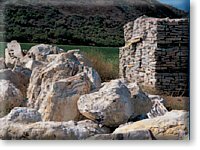 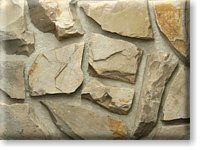 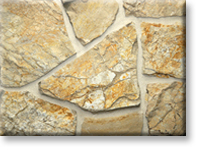 Application & Use Natural Stone Designer Blocks, Slabs and Ornamental Boulders may be used for diving rocks in swimming areas, monumental decorations, outdoor-tables, waterfalls, water features, groupings, central features and landscape accents of all types.